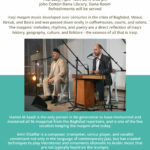 The Muslims Are Coming!September 10, 201812:00 to 1:15 p.m.
What was the role of Islamophobia in the 2016 presidential elections? What is anti-Muslim racism, where does it come from, and what are its consequences? 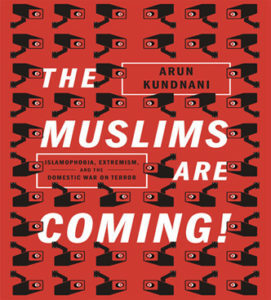 Professor Arun Kundnani examines the historical origins of anti-Muslim politics in the US, the systems of state surveillance and violence that have been constructed through it, and how scholars and activists should respond.